Evidently, someone thought this book was so important that they sent it to the bindery at one point. It was one of those Sunset books that is an inexpensive publication anyway. Did it really need preservation for all time? The content is not bad; they target the beginner and use a wide variety of materials, but the examples are really quite ugly. 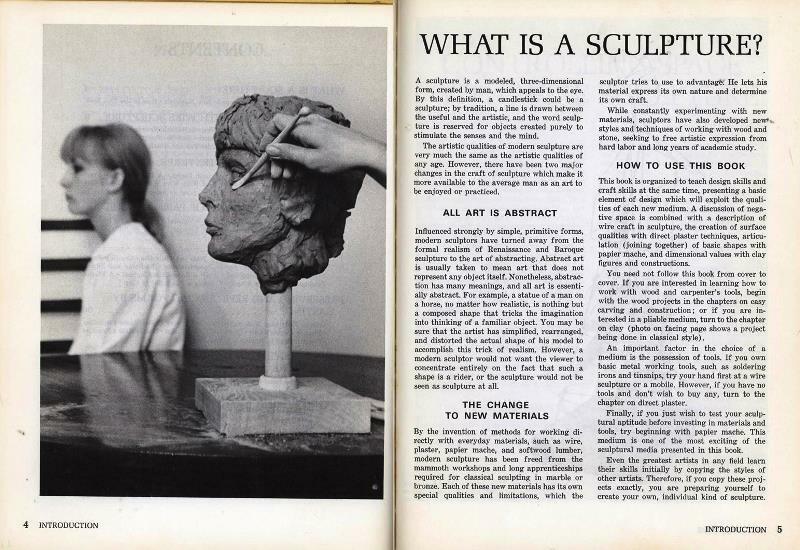 Not a great thing in an art book. 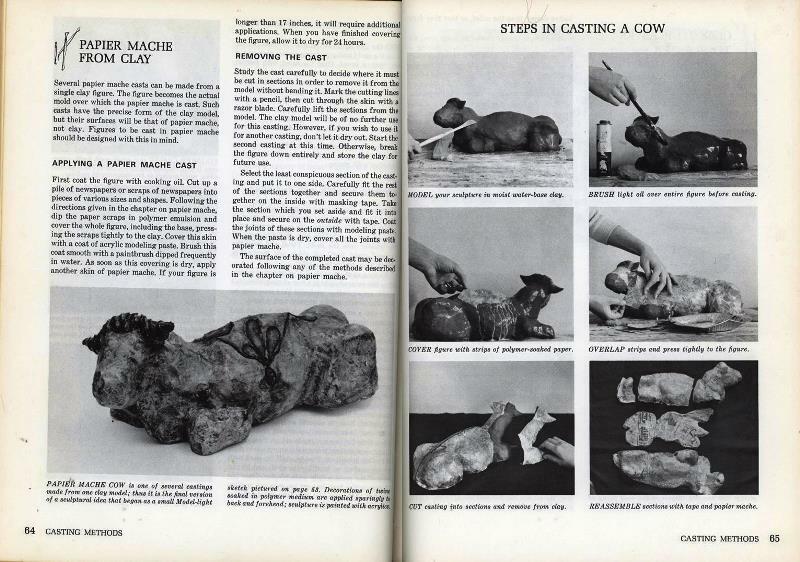 Hey if you are all about sculpting a papier-mache cow, then I have your book. I guess if the example is ugly, at least the reader won’t feel as bad when their attempt isn’t perfect. Was (re)binding cheaper back then? 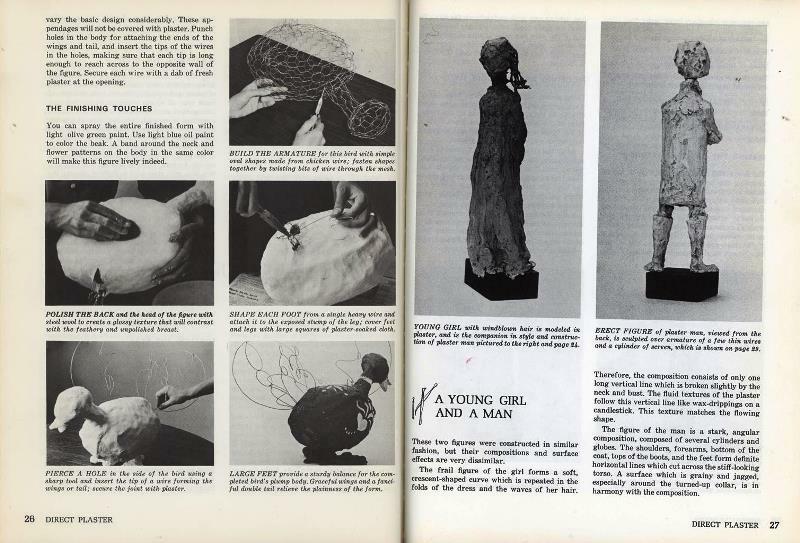 I took a sculpture class in college… I was ever-so-slightly better than these examples, in all honesty, but I learned quite a lot about do-it-yourself injection molding, so all in all, a good investment! It could have been a library that automatically sent all paperbacks to the bindery. Or put them into those awful stiff plastic covers. 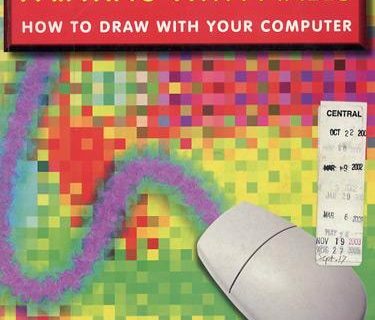 Some people just don’t understand the cost of rebinding–I have worked with people who would suggest we rebind $2 easy reader paperbacks that were 10 years old. 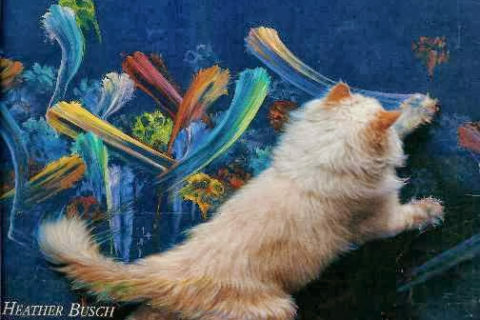 Thank the Lord “all art is abstract”!!! There’s hope for me! Wow, those examples are really ugly! 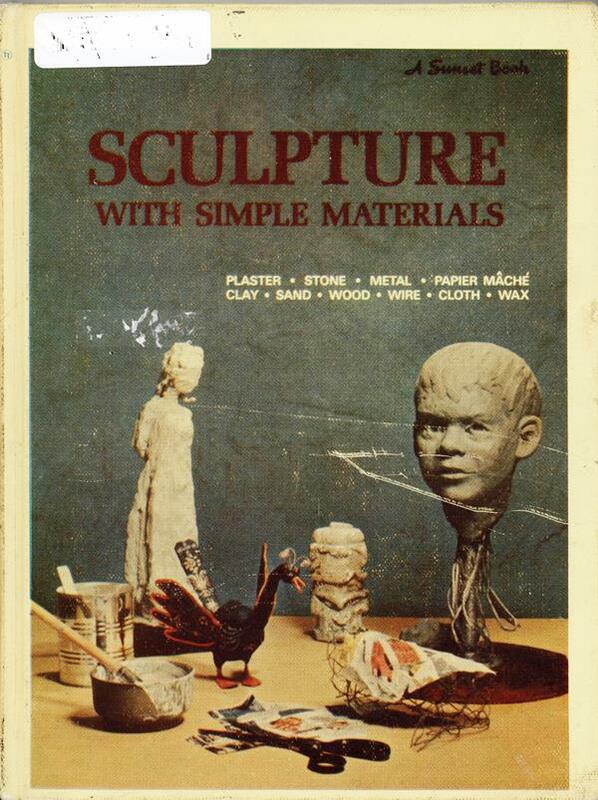 The child head on the cover is creeping me out.